Aling-Aling Waterfalls, 7 Secret Waterfalls. Aling-Aling Waterfall is a picturesque waterfall complex consisting of 7 secret waterfalls located in Sambangan Village, Sukasada District, Buleleng Regency, Singaraja, north Bali. Each waterfall is well named by the local people. 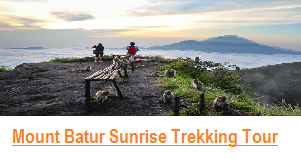 They are Pucuk Waterfall, Kembar Waterfall, Cemara Waterfall, Canging Waterfall, Dedari Waterfall and Kroya Waterfall. 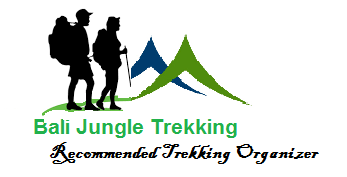 The most famous one of those waterfall is Aling – Aling as it is situated in the middle, easy to access and within medium trekking track area. 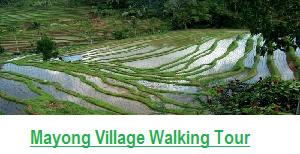 It is situated in the tranquility river in Sambangan Village with pure nature surrounding it. The rice paddy, cocoa, coffee and clove plantation can be seen along the track to these waterfalls. The serenity ambiance is blended by the typical sound of water splash from the waterfall and wild birds including other animals give an unforgettable experience to everyone who visit this site. 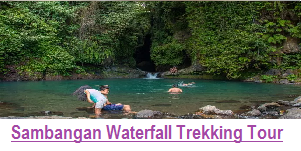 The location of these waterfalls are about 110 kilometers from Ngurah Rai International Airport that can be reached within 3,5 hours drive or 11 kilometers from Singaraja town. The Aling-Aling Waterfall is well appointed as one of Bali Places of Interest that is recommended to visit when traveling to this island. Aling-Aling Waterfall is very easy to be accessed from Singaraja Town or Denpasar. Simply find Panji Village or directly to Sambangan Village then you will find the sign posts to reach it. You may also contact local travel agency to provide a comfortable vehicle including tour guide who will accompany your journey. 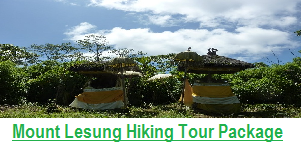 When arriving at Sambangan Village or Starting point of Trekking , you need to register and pay the entrance fee including local guide services. 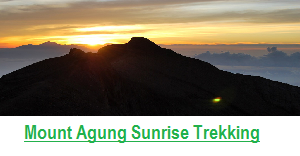 You may select 3 option of trekking adventures includes Long Track, Medium Track and Short Track. The trekking begins by exploring the beautiful rice fields and other fertile gardens with tropical trees includes cocoa, coffee and cloves. The track down to the river through the steps is a feature of this site while enjoying the fresh atmosphere of jungle. The first waterfall founded is Aling-Aling and then continued with 3 other waterfalls when we go for short and medium trekking. Meanwhile for the long track, we starts the trekking adventure from Tiying Tali Dam and then discover other 6 waterfalls. The 7 waterfalls at Sambangan Village which are located at the same area stretch along the river since they are located about 700 meters above sea level. Each waterfall is well named by the local people accommodating the identity of each waterfall. 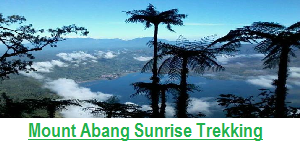 All of them are Canging waterfall (Canging is a kind of plant), Dedari waterfall (Dedari means angel), Cemara waterfall( Cemara means pine), Aling aling waterfall, Kroya waterfall, Kembar waterfall (Kembar means twin), and Pucuk waterfall(Pucuk is a kind of plant).